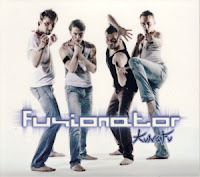 This is the debut album by the young Polish Fusion band Fusionator, which comprises of guitarist Krzysztof Lenczowski, keyboardist Wawrzyniec Prasek, bassist Lukasz Jan Jozwiak and drummer Szymon Linette. The violin virtuoso Adam Baldych guests on two tracks. 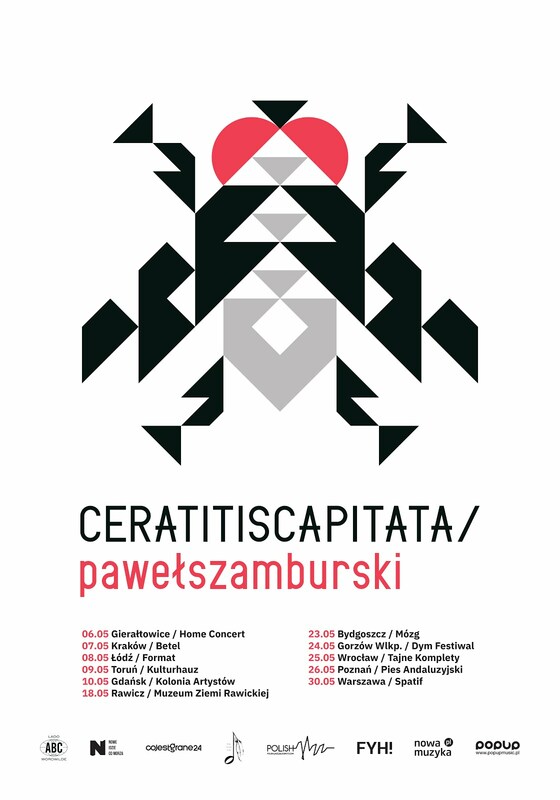 The album includes ten original compositions, six composed by Lenczowski, and two each by Prasek and Jozwiak. 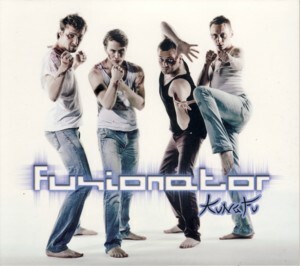 The music is quite conventional as far as Fusion goes, with a tendency more towards Rock than Jazz, demonstrated both in the improvisational approach and the choice of rhythmic patterns. If fact Progressive Rock listeners should feel especially "at home" with this music, as it is similar to many other efforts in that area. Whatever is missing here as far as innovation and exploration are concerned is balanced by the excellently crafted tunes and the individual performances, which are mostly excellent, especially those by the guitarist, who is undoubtedly the most imaginative player in the group as well as the main composer. Stylistically he is heavily influenced by Mike Stern (who also tends to sound Rockier rather than Jazzier) and a plethora of other guitar heroes, but manages to find an individual voice, which is quite rare these days. Although obviously an introductory effort, this is quite an impressive debut, which should provide an exciting listening experience for Fusion / Prog enthusiasts, especially in view of the complete lack of excitement in that area in years. There is a lot of potential herein, which hopefully will turn into a more mature achievements in the not to distant future. Definitely worth investigating!